Although not officially announced by Bellator MMA, MMA Fighting has confirmed that heavyweight fighter Roy Nelson has signed a multiple fight contract with the organization. 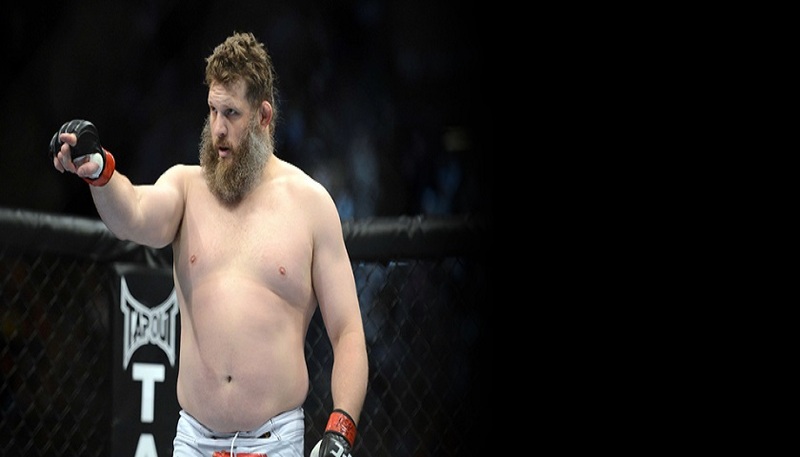 ‘Big Country’ most recently competed in the UFC in April, dropping a unanimous decision to Alexander Volkov. 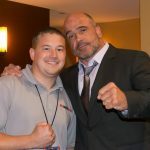 After winning the Ultimate Fighter Season 10, Nelson often butted heads with UFC President Dana White. White stated on multiple occasions that Nelson wasn’t taking the sport seriously and could easily drop in weight if he were to make a commitment. Nelson fought 19 times in the UFC since 2009. In his last 10 fights however, ‘Big Country’ was only able to have his hand raised in victory a mere three times. The 40-year old fighter’s professional mixed martial arts record sits at 22-14. It is expected that Bellator will make a statement in the coming days.